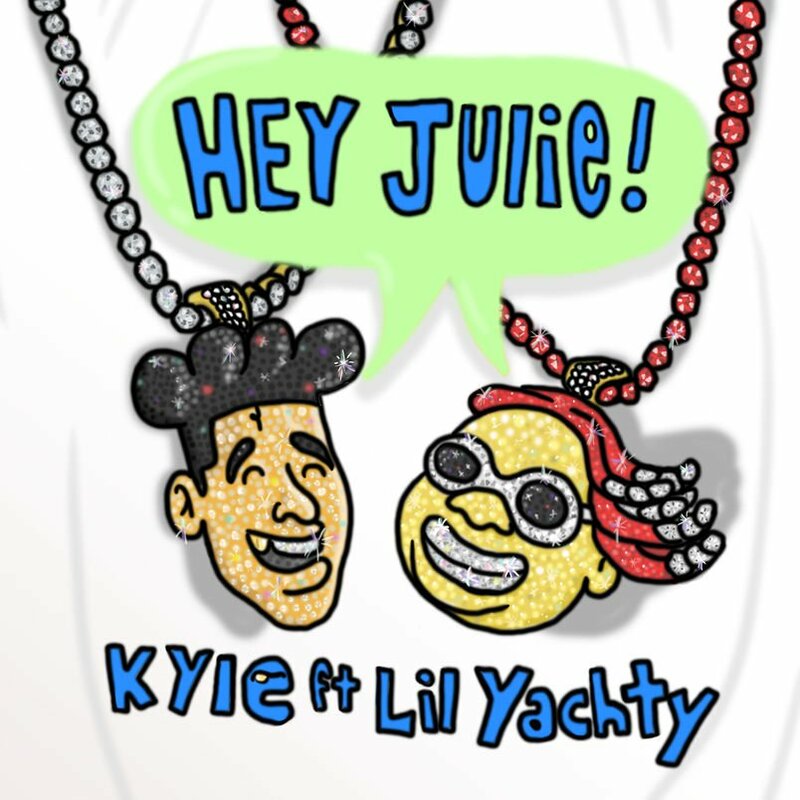 KYLE and Lil Yachty collaborated together for a second time with a brand new single titled “Hey Julie. 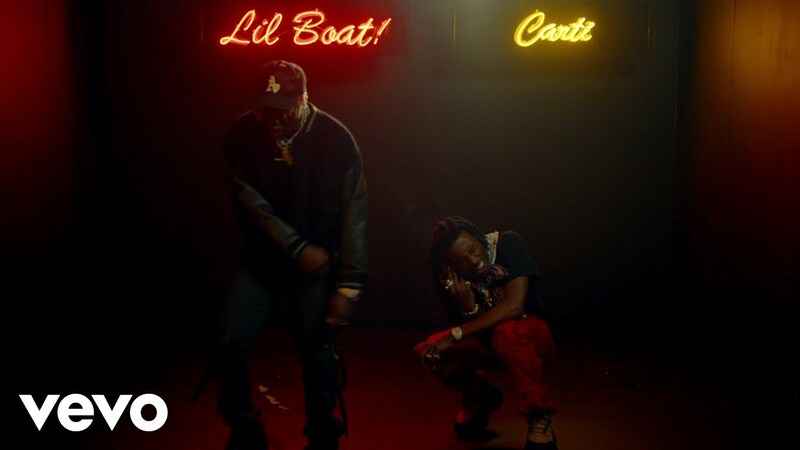 Lil Yachty is sharing a video for his Playboi Carti collaboration “Get Dripped,” taken from his Nuthin’ 2 Prove project. 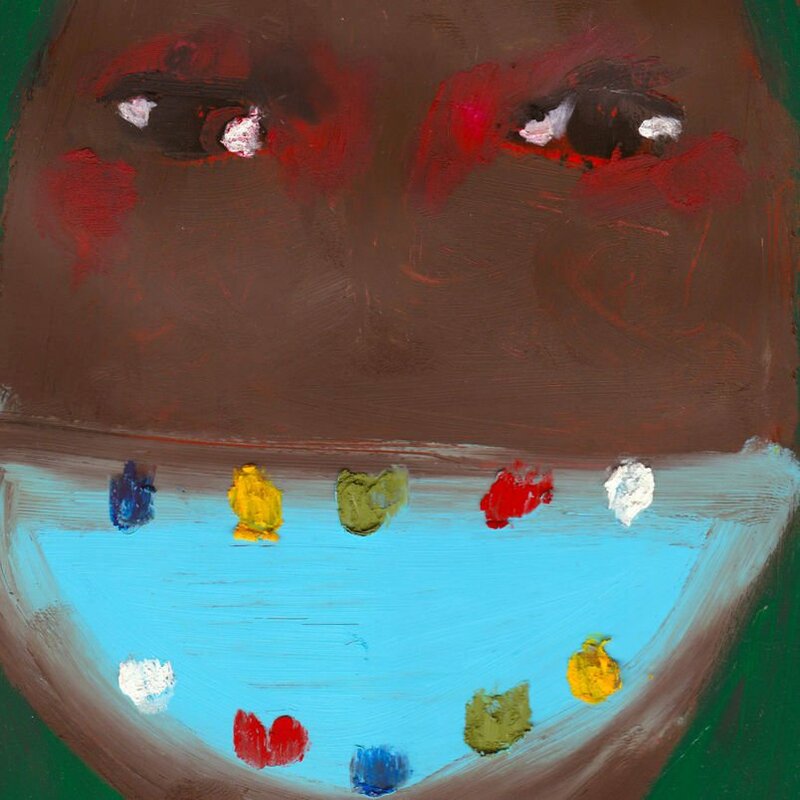 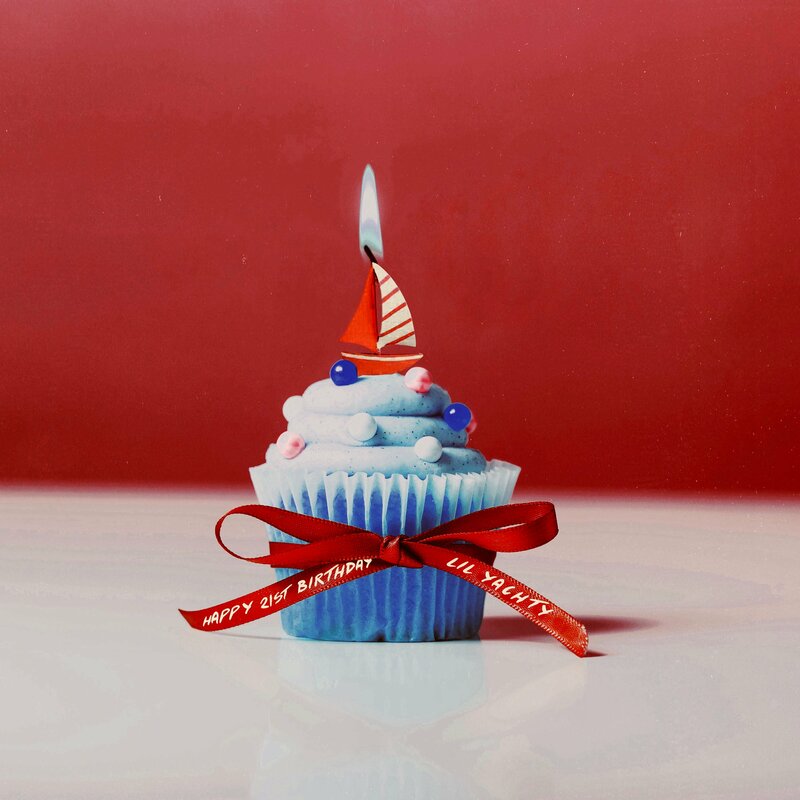 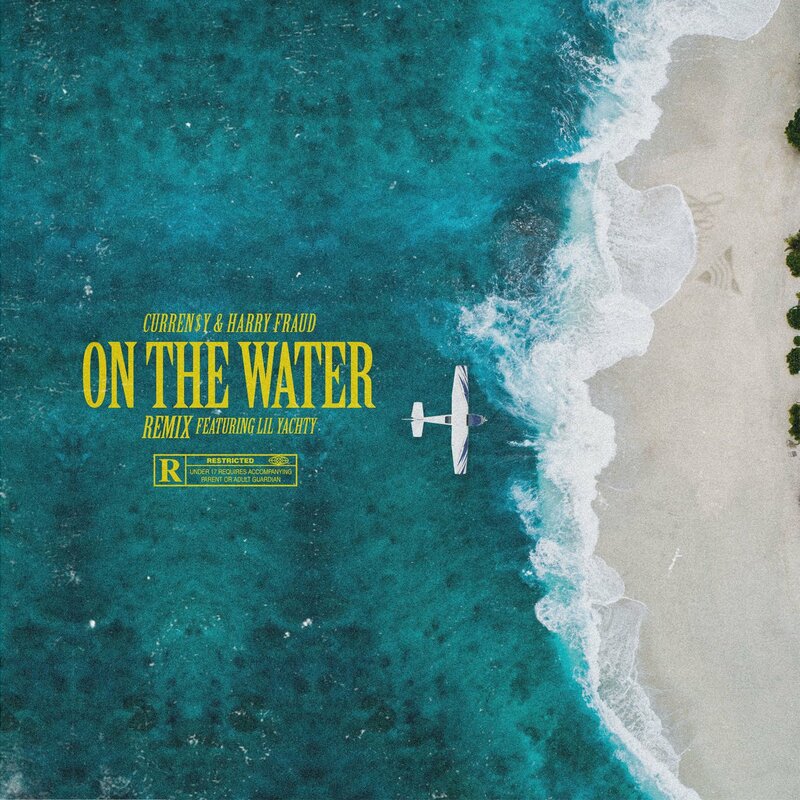 Lil Yachty celebrates his 21st birthday with a new mixtape featuring Trippie Redd, Gunna, YoungBoy Never Broke Again, Chief Keef and K$upreme for a new 16-minute project of unreleased content. 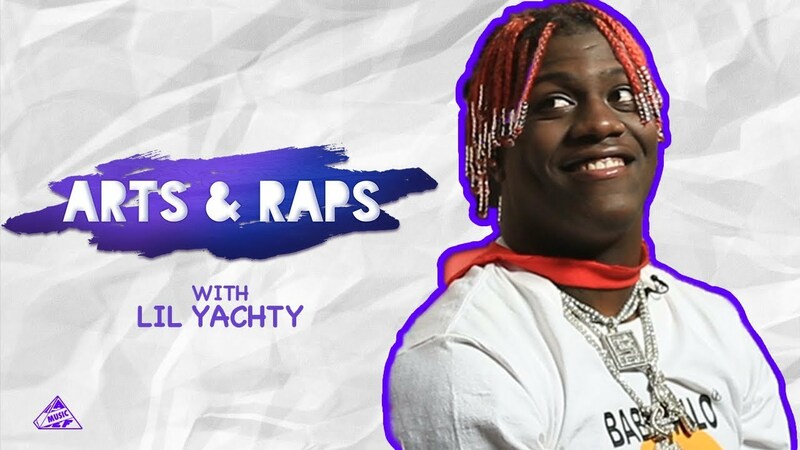 Lil Yachty gives Green Lantern a rap name and learns how to make a superhero costume on Arts N Raps. 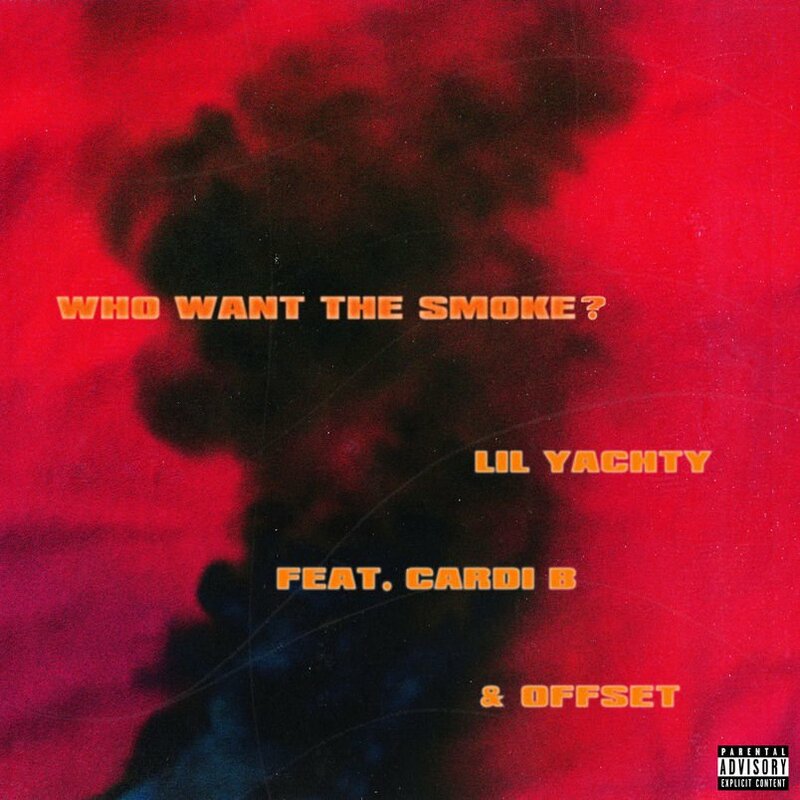 Cuban Doll takes over a grocery with her Bankrupt remix with Lil Baby and Lil Yachty. 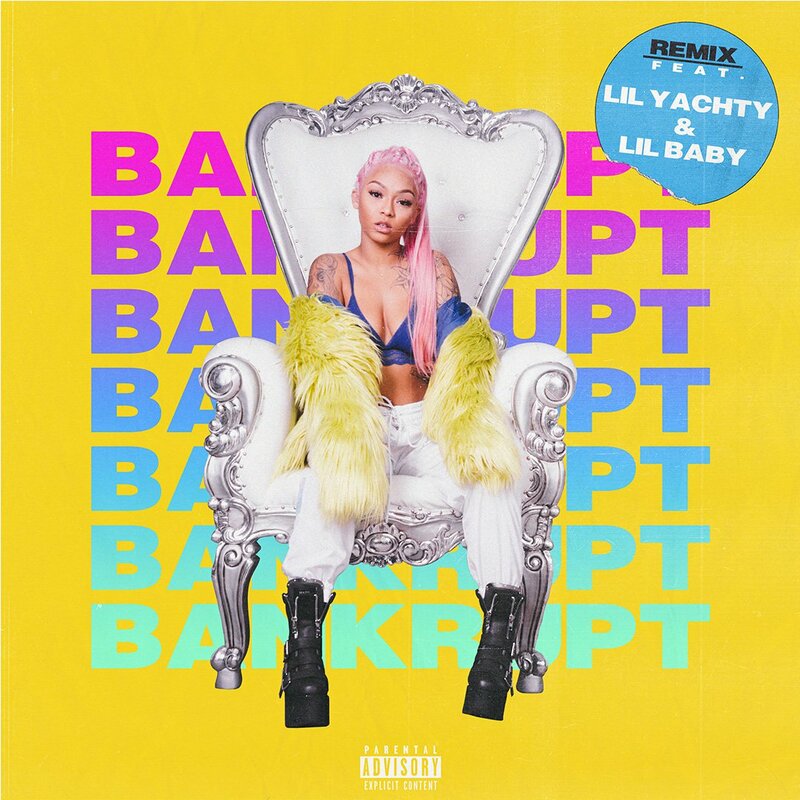 Cuban Doll is back with an official remix to her popular “Bankrupt” single, featuring Lil Yachty and Lil Baby. 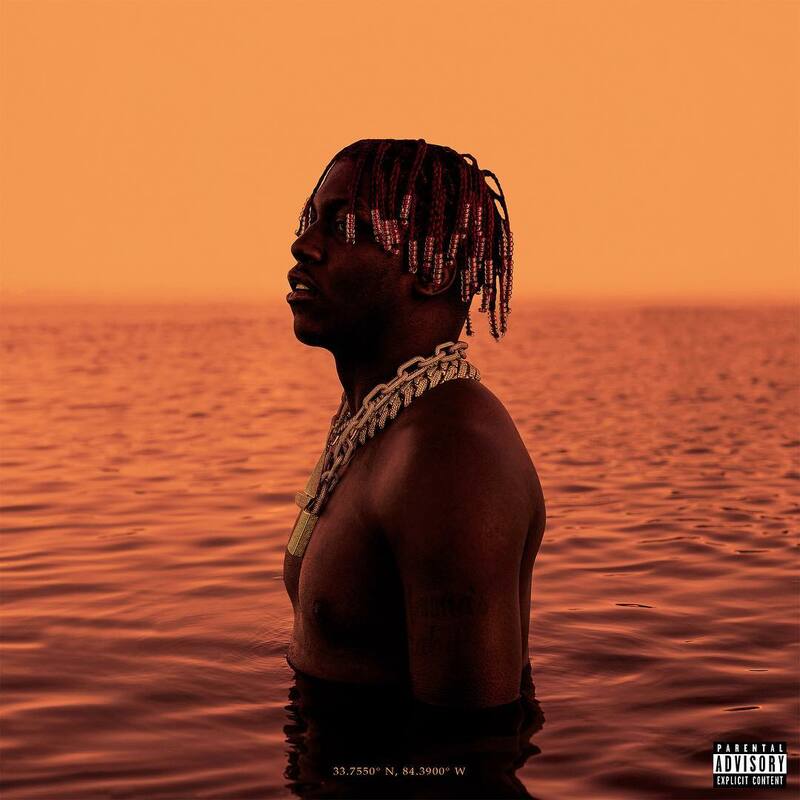 Lil Yachty drops off the new 17-track album which has guest appearances from 2 Chainz, Quavo, Offset, Trippie Redd, Lil Pump, NBA YoungBoy, Tee Grizzley, and others.